CriticalArc is a SaaS-based provider committed to transforming incident response through innovative solutions. These solutions empower your organization’s safety and security teams with the intelligence to strengthen and streamline their response to threats and incidents. Founded in Australia in 2011, CriticalArc’s leadership recognized an over-reliance on fixed, costly security systems and saw an opportunity to leverage the ubiquity of smartphones and the performance of cloud networks with enterprise-grade software. As a result, CriticalArc combined its deep understanding of security systems with a passion for quality software and a commitment to customers to develop its distributed command and control software, service, SafeZone® SafeZone empowers your organizations’ most important resource – your people. 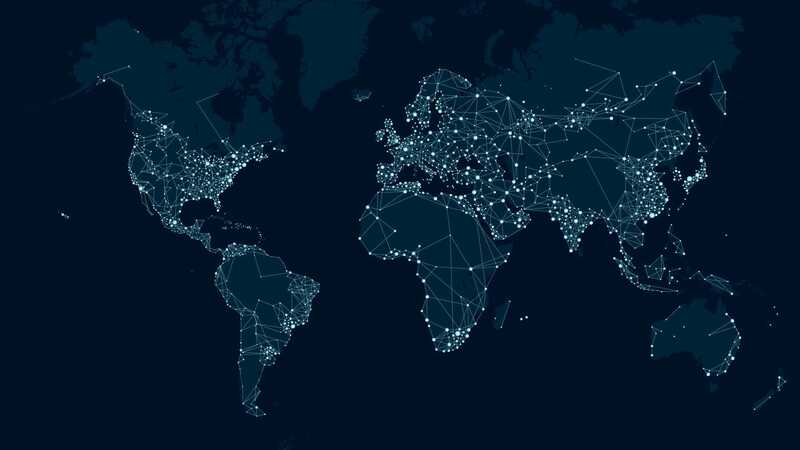 SafeZone® is operational in over eighty countries and has been adopted by universities, enterprises, critical infrastructure, defense and hospital organizations across the world. SafeZone fundamentally transforms the way large organizations handle incident management and risk mitigation across multiple sites by providing a common operating view and enabling proactive response that positively impacts the outcome of any incident. A former Navy Weapons Engineer and manager of Maritime Command IT, Glenn more recently led security systems development for Honeywell, which included the delivery of software products for some of the highest profile and highest security sites in the world. During this time, Glenn developed a deep understanding of the technology and practical requirements of high security and regulated environments. To this knowledge of software product development and operational requirements, Glenn adds the frontline experience of coordinating and distributing difficult-to-manage events. It’s this combination of factors that led to the vision for SafeZone. Glenn regularly gives talks on the subject of using the latest technology in managing security and safety and also contributes by speaking with, mentoring and advising early-stage technology companies. Responsible for general management and product direction at CriticalArc, Glenn continues to stay at the forefront of new technology in order to ensure that CriticalArc’s products are able to solve difficult problems in new, more effective and previously impossible ways. An engineer at heart, Glenn is passionate about technology and the opportunities it provides for changing how the world works. Jahmai is one of CriticalArc’s founding Directors, it’s Chief Technology Officer, and the architect and technical visionary of SafeZone. Upon earning his Computer Science degree at University of Wollongong in Secure Distributed Systems, Jahmai’s career began building stock market trading analytical software, and then evolved to Honeywell where he helped design, integrate and deliver complex, digital CCTV surveillance systems. These efforts made him eminently suited to create and develop software to transform the security sector. Jahmai is no stranger to cutting edge technology and always adopts a ‘what-if’ attitude toward problem solving, considering new innovative solutions instead of just following the well-travelled path. Jahmai is a staunch privacy advocate and always seeks to ensure that data is collected and processed ethically, as well as transferred and stored as securely as possible. Whether its achieving top of his class at university, scaling transaction rates into the billions on a stock market auditing platform, or forgoing weekends to ensure SafeZone is the best it can be, Jahmai’s passion and commitment to technology and delivering products that customers value stands apart. Outside of work, Jahmai considers himself an avid gamer and computer hobbyst. When not in front of a screen, you’ll find Jahmai hanging out with his family, friends, or catching up on some valuable rest. 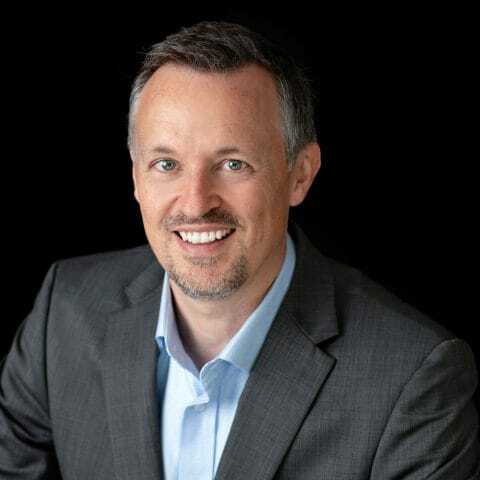 Darren Chalmers-Stevens is a senior executive with proven success in business development, partner management and building world-class teams to accelerate growth for technology companies. As Managing Director, Darren is responsible for the end to end delivery of sales, operations, support and strategic partnerships in Europe, Middle East, Africa, and Asia Pacific. Attracted by the company’s dynamic founders and innovative software which he believed would upend the industry and transform the lives of millions worldwide, Darren joined CriticalArc in 2013 to lead their international expansion. Before joining CriticalArc, Darren served as Vice President, EMEA for VidSys, Inc where he led year-on-year triple digit growth for three years. Prior to that he was the Technology Development Lead for ADT Fire & Security, and he also held senior leadership positions at IBM and CNL Software during his 20+ years in the security industry. Darren’s expertise is advising large organizations how to respond to the increasingly complex threat and risk landscape by using best-practice technology to deliver value to both security operations and corporate bottom lines. Darren regularly participates in speaking engagements at high profile security events across the globe. When he’s not meeting with clients and attending industry events, Darren enjoys spending time with his family and putting down some miles on his road bike during the weekends. As the Global Marketing Director for CriticalArc, Gerard leads all things Marketing for the company, including strategic marketing, branding, content management, demand generation, competitive positioning and PR. 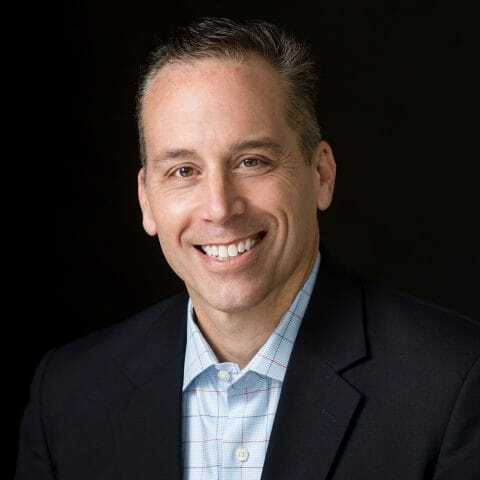 Gerard is a seasoned B2B marketing executive, with over 20 years in the tech industry, working with a range of SaaS, wireline and wireless service providers, as well as several consulting engagements for Fortune 500 and early-stage firms. He’s led a range of strategic marketing projects such as creating new brands, launching new markets, and developing marketing campaigns to accelerate growth. He has worked for two different hyper-growth start-ups that went public and grew revenues 50-100% per year. Gerard received his Bachelor of Science in Marketing from Virginia Tech and his MBA from the University of Denver. Gerard enjoys leveraging his marketing expertise and strategic insight to help companies innovate, market and transform their business. Upon learning about CriticalArc and SafeZone’s unique competitive advantages, he jumped at the chance to join the management team and help the company accelerate its growth and positively impact thousands of lives. When he’s not geeking out on content management or analyzing his funnel, you’ll find him running with his Australian cattle dog in the foothills of Boulder or chilling with his wife and kids on the weekend, watching college sports and cheering for the underdog. 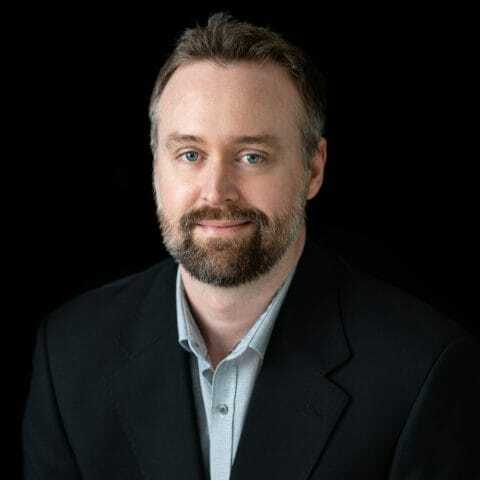 Dom Barnsley heads up Product Development at CriticalArc, and specializes in using lean process to cautiously scale product delivery with a tight focus on quality and automation, favoring a data driven, forensic approach to continuous improvement. He has 25 years of experience delivering solutions in banking, assurance, compliance and health and several years of software product delivery to the Higher Education sector. After studying Astrophysics at University of Durham and a BSC in Computer Science at University of Wales, Dom started out as a software developer. However, he soon realised he had a greater passion for how software could be better delivered than for actually building it himself. He subsequently held a variety of technology roles including dev-ops engineer, software quality manager, product manager, global development manager and CTO. During that time he has managed 17 development teams across more than 60 software products. Dom is extremely excited to be working with CriticalArc services that make a substantive impact on thousands of lives. He thrives on the challenge of finding creative ways to meet multiple tangential customer requirements with flexible solutions that put the user experience front and centre. A proud father of five, Dom enjoys spending time with family and has also perused diverse interests such as woodworking, piano, gardening, running half marathons, sailing and flying Cessnas. Ian Buddery serves as Chairman of CriticalArc, bringing extensive international business experience. During his 28 years in the technology industry, he has held several senior management positions with major multinational organizations and local firms. A software engineer, he worked in real-time systems for the resources, finance and defense industries before starting his first software company in the UK in 1977. In 1991 he founded eServ Global, soon becoming SUN’s largest VAR and growing to become the world’s largest independent supplier of mobile prepaid software for the Telco industry. After its first VC investment in 1998, Mr. Buddery executed successful IPO’s on the ASX in 2000 and the LSE in 2004. With a focus on the telco industry, eServ Global made six acquisitions, grew to 700 people with a $180m revenue serving 85 telco operator customers across 54 countries. Buddery exited the company in 2010 after the trade sale of the core business to a major US software vendor. 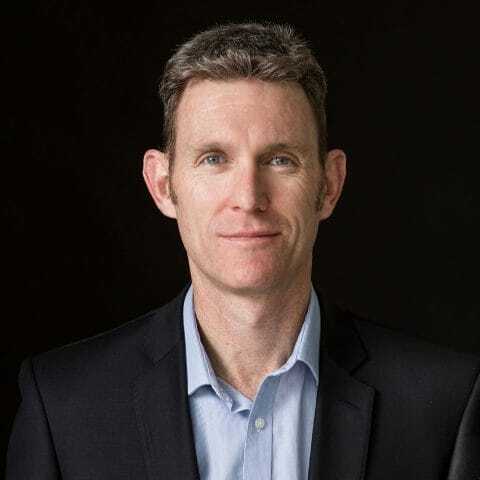 Ian Buddery is a Charter Member TiE Sydney, a member of Commercialisation Australia’s Expert Network and has been President of Asthma Foundation, New South Wales since 2002. Evan Penn serves as a non-executive Director of CriticalArc. 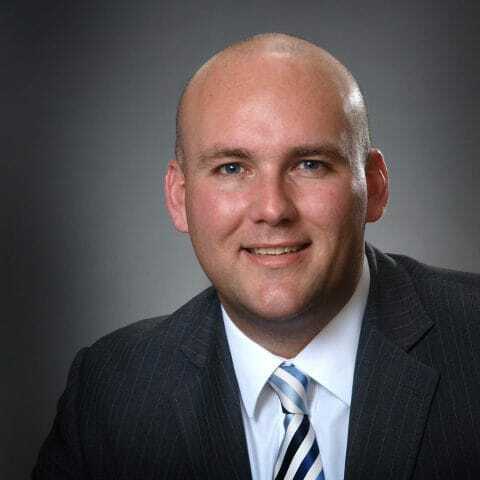 He has had a 25-year career in owning and managing businesses from plastics manufacturing to IT-centric data storage companies in Australia, USA, and Asia. Over this time Penn has engaged with many of the largest companies in the world. By leveraging the latest technology with ground-breaking ideas that challenge the status quo, we can create new services that provide quantum leaps forward in capabilities that help organizations leap-frog their competitors and raise performance levels, even with stagnant resources. The mission-critical nature of SafeZone requires us to embrace privacy across our technical stack to ensure the strictest confidentiality and resilience in your organization’s data. Our customers develop a sense of trust that is reinforced as we protect their data. We believe in the empowerment of both our customers and employees. When we empower you with data and intelligence, you can coordinate your resources across complex environments and respond to incidents. Likewise, our employees are entrusted with decisions to respond swiftly to customer inquiries. We hold ourselves accountable for delivering a premium service because we understand your team relies on SafeZone each day to provide security and safety for your employees and students. It’s an essential element of your duty of care and crisis management plan. We don’t make excuses, we make priorities. CriticalArc is founded upon collaboration with our customers. We know those on the front-lines have a deep understanding of the business problems and can provide invaluable feedback. We encourage our customers to share new applications and ideas with us so we can improve our offerings.